If you’re looking for results from your marketing, look no further than here! 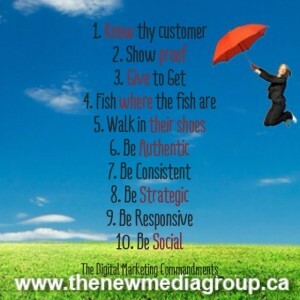 I am going to show you 10 ways to use digital marketing to generate a steady stream of leads to your business. The digital marketing landscape is crowded. It seems there is a new marketing gimmick, tool or software available almost every day, and it can be overwhelming to know where to start. What’s important to them? What problem of theirs do you solve? How do you help them? Focus relentlessly on communicating the unique value you provide and your marketing will succeed in driving new customers to your door. Sure, you SAY you can help, but can you really? Show case studies, photos, testimonials and reviews whenever and where ever possible. Social proof acts as an unofficial endorsement of your business, your products, your services. Invoke the law of reciprocity. Share your skills and knowledge with the world. Educate your future customers, by offering up your wisdom through blogging, social media, free quotes, samples, evaluations. You will reap the rewards tenfold. 4. Fish where the fish are. Just because Snapchat is the hottest new marketing tool, does not necessarily mean it will work for your business. Clear away the clutter and focus on the places where your future & current customers are present. Commit to staying in front of your niche and ignore the rest. 5. Walk in their shoes. Think like your customers, speak their language and you will profit. This takes time, customer surveys and listening closely but it’s worth it. This is what it takes to build trust and rapport with those that pay the bills. You can tell a stock image or bland corporate speak from a mile away. More than anything, this invokes suspicion.What are you trying to hide? Be a real person, or appoint a face of your company. In this globalized world, everyone wants to deal with the small business guy that cares. Even if you can only update your Facebook status once a month, commit to that and do not falter. Consistency is key in building trust, especially online. 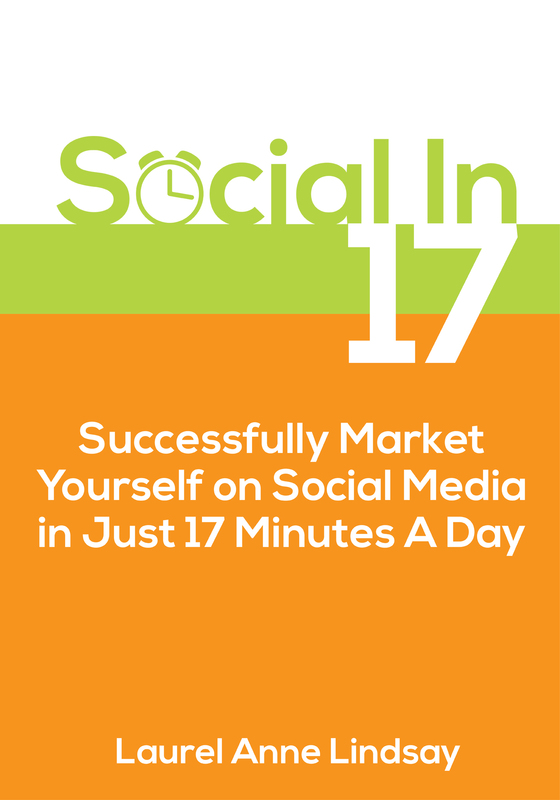 It is better to actually do less than set up all your social media accounts and leave them to stagnate. A small tweak in direction before you execute can make all the difference. Spend your time and resources on planning and research and you can double or triple your results. What is the most effective use of your resources? Don’t start any marketing until you have a plan. Customers expect a response on social media within an hour. That’s an incredibly demanding expectation, but one that exists nonetheless. The better you can meet or even just manage expectations in today’s instant gratification society, the more successful you will be. This also applies to online reviews. Don’t ignore the bad reviews, address them! Respond to all interactions, good and bad and you will earn the respect of your community and future customers. You can’t ignore social media anymore. It’s here! Your customers expect you to have a presence on social sites. You need to be present where the majority of consumers spend multiple hours a day. If you found this post helpful- please share! 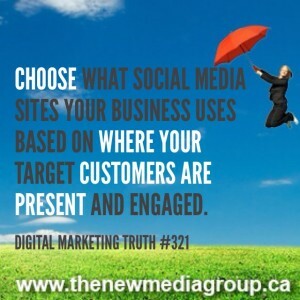 You don’t need to be on every single social media website to find yourself a community of new customers. What you do need, is to be on the right social media site for your unique business. Here is an executive summary of the demographic, or user base information on each of the major social networks. Pick One Social Network and Get Started! Then LinkedIn is the social media website for you! It is specifically targeted towards people who are in business and want to connect with others in business. Both a personal account and a business page are recommended. Is your business local based with a physical location? If you have the ability to accept walk in traffic or by appointment, then you need to be on Google plus local -formerly Google Maps. Is your target market ladies in their 30’s to 40’s ? If so, then you need to be on Pinterest. To build credibility, stay up to the minute on industry news and connect with or position yourself as a thought leader then you need to be on Twitter. If you’re marketing to moms then you absolutely to have a presence on Facebook. If you want to get traffic from Google and show up on Google’s search engine…then you’ll also need to be on Google plus and Google plus local. These factors are becoming more more important terms where you rank on Google so you actually do have to be on Google plus now. Instagram is a great social media network for just about everybody who is tech savvy and is a great way to generate more exposure if you’re in an image oriented business. Video marketing is great for industries that have a bad reputation or if you’re in any kind of technology industry, where things are complicated I require explanation. If you’re not ready to do a full video, you can use the video capture tool on Vine and Instagram mobile apps which are 7 and 15 seconds each. And if you’re not sure which social network your customers use, ask them using a free survey software like survey monkey. The important thing is to pick one social network and start using it regularly. Once you get in the habit of using one, you can add on to others. What social network(s) do you use for your business? Share in the comments below! 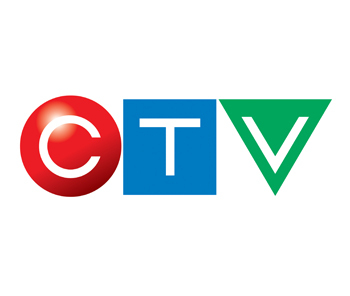 And if you’ve found this article valuable, please consider sharing it with your network. 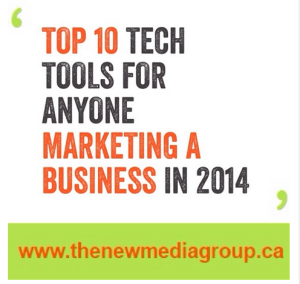 Top 10 list of tech tools for anyone marketing a business in 2014. The digital marketing world is becoming a technological cornucopia. If you’re wondering what digital marketing tools will really make a difference in your bottom line, look no further than this list. Here is our top 10 list of tech tools for anyone running or marketing a business in 2014. Whether you film how-to videos on your smart phone or shell out for a professional video- customers expect you to use video in your marketing & communications. 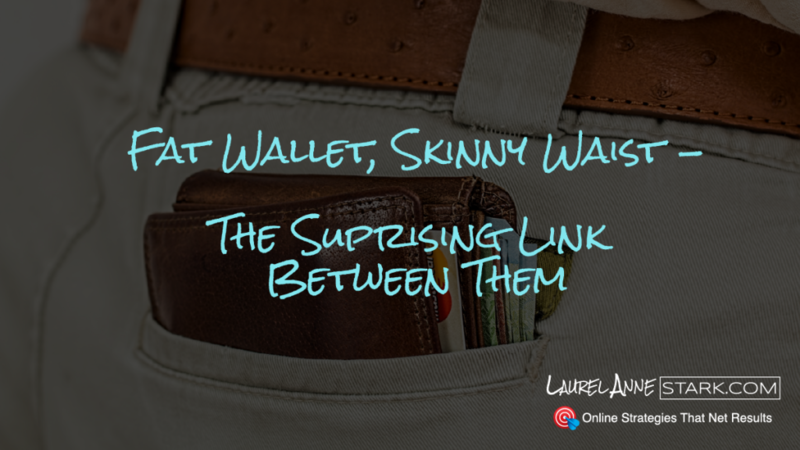 Bonus- it’s proven to increase conversion rates, so it’ll nudge your website visitors to call, click and connect with you. Social Video Tools such as YouTube, Vine, Instagram make capturing & sharing video easier than ever. 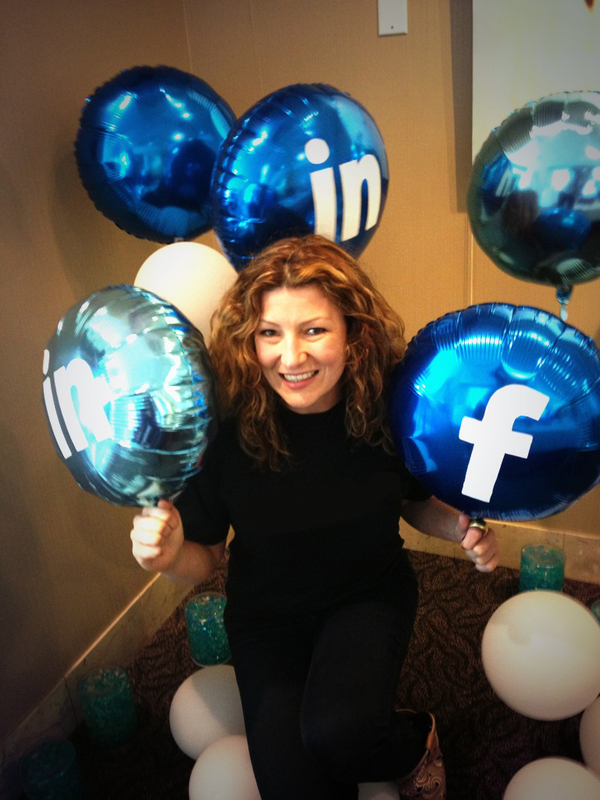 You’re probably sick of hearing about social media marketing. There is a reason why there is so much chatter over it though, and it’s time to start paying attention. Not just a marketing tool, social media offers incredible low cost opportunities for running your business; providing live customer service or tech support, hire & collaborate with your team. 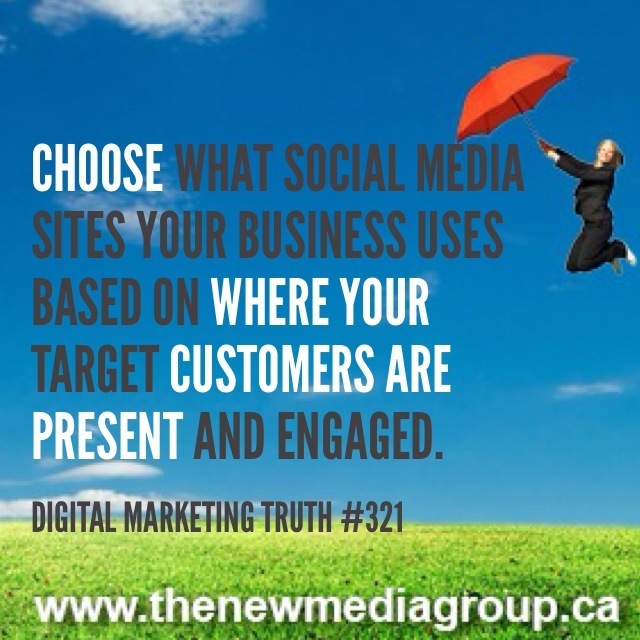 Social media has gone from a marketing tool, to a must have business tool. Sites like Facebook, Twitter, Pinterest, LinkedIn & Google Plus are all social media sites with lively communities and user base. Now there is no excuse to ignore your customers. Survey them regularly and profit from knowing what they want from you, and what they want less of. Using existing customer input in marketing to new clients is a highly effective strategy to connect with your customer’s needs & communicate your unique solution. The cloud is essentially online web space, or a server where data can sit. This is opposed to having files located on a device, like your computer. Ensure your sales team always has the latest collateral. Collaborate on the go & protect your data from loss with automatic backups. Various cloud providers are Dropbox & Google Drive. From apps, to responsive web sites, to SMS or Text marketing, if you’re not at least considering mobile marketing you’ll be missing out on sales, period. Research indicates that internet usage over mobile devices will soon surpass the traffic from desktop & laptops. A fancy name for statistics, you’ll want to measure the results of your marketing efforts for effectiveness. Learn what pages of your website your customers use, where your web traffic comes from and how many web visitors convert to hot leads or customers. Making decisions based on what internet users/future customers want as opposed to what you think they want will separate the profitable from the bankrupt. A proven digital marketing method that generates better ranking on search engines and better conversion rates from web traffic, this year is the time to start blogging, even quarterly. Blogging is as simple as writing a short word article answering your customer’s most frequently asked questions, and posting this article on your website. 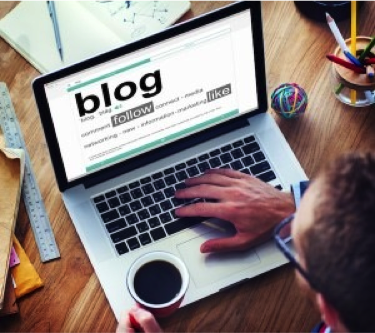 As competition increases, blogging also helps establish rapport & build the credibility of your business. If you’re a local business, you’ll want to look at tools like Google Maps, Yelp, Facebook Places to capitalize on the local search demand. Tech savvy customers like to search by map and check in when they’ve arrived, and this behaviour is only increasing, so you’ll want to start this year. 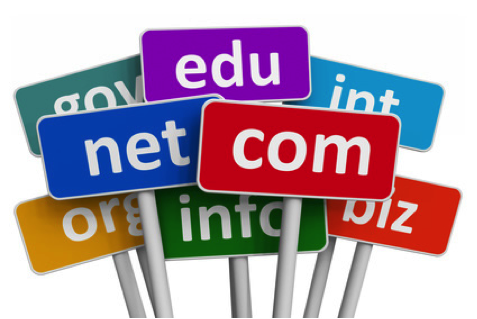 Tap into your local marketplace by creating and maintaining a presence on these websites. 9. On Demand Customer Service. Customer’s now expect a response within one hour of them contacting you. This can be tricky to juggle as a small business owner unless you have the right tools. If you’re not already sending out a newsletter, this year is the time to start. Cultivate and nurture your client relationships & prosper. Use this to: Auto respond to email newsletter sign ups, stay in touch with current and inactive clients. Mailchimp & Constant Contact both offer a free to paid email marketing service. Like many New Year’s lists, the key to success is moving from consideration to action. If you have specific sales goals you want to achieve this year, start planning how and when you’re going to incorporate these new tools and how you’ll measure their effectiveness. Do you have a must-have marketing tool? Share it with us below. As always your comments are encouraged and appreciated. If you found this article helpful, please consider sharing it. Bottom line, you need your marketing expenditures to translate into sales. One of the hardest types of marketing to measure for effectiveness is the offline type- radio, print and in store advertising. Maximize the return on your marketing dollars by asking your offline audience to engage with you online. This way you can capture their data and continue to market to them in free or low cost ways to convert them into paying customers. It sounds more complicated than it is. Really, just a few simple tweaks to your advertising campaign will net you way bigger results. Your vehicle decals, in store posters, print flyers, business cards and more. Have this QR code point to your website, sign up form or Facebook page- depending on the market and your goals. 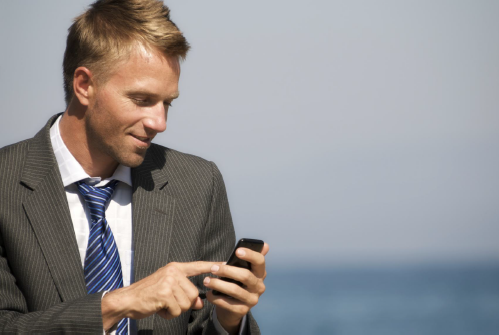 This way you can capture prospect info via their smartphones & continue to market to them in the future. On radio, phone or word of mouth, ask people to sign up for your newsletter or like your page on Facebook to win. The giveaway item doesn’t have to be expensive to work as an incentive for consumers to connect with you online. Bonus, you’re then tapped into social media, where the customer already spends their time. Get a shortcut to your mailing list and keep it on your smartphone. Ask people you meet in person if you can add them to your mailing list. On the bottom of your receipts, invoices or quotes offer discounted services for those who are a member of the mailing list, Facebook page etc. This gives people incentive to connect with you online. Offer a small discount in exchange for the presentation of a coupon code. This way you can both encourage consumers to act, and track your return on investment. In store, post QR codes a way to like you or check in on Facebook. Facebook Check-Ins act as an endorsement that shows up on the news feed of that consumer’s friends. What are some ways that you get the most effectiveness out of your Offline marketing campaigns?